Incorporate our capabilities into your own solutions as an agency, reseller or software provider. Point your team to the LoopLogic powered repository and keep everybody in the loop. Marketing can upload their latest collateral while the sales team uploads their pitches and sales presentations. 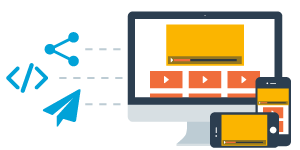 Combine them both and send the client a curated and tracked microsite that shows them what you have, and you what they looked at. Push single pieces of content to clients, or bundle them for a curated page. Share them via social media channels or email them directly to contacts. You can also embed a LoopLogic player anywhere with a simple copy/paste from our admin. You can see the names of the people who look at content and see their progression and engagement. Know who's hot and who's not. Set up automation to send them followups emails or add them to a CRM or mass email list based on events. Know what distribution channels are successful and pieces of collateral are not. See when people start to tune out and what parts are highly engaging. 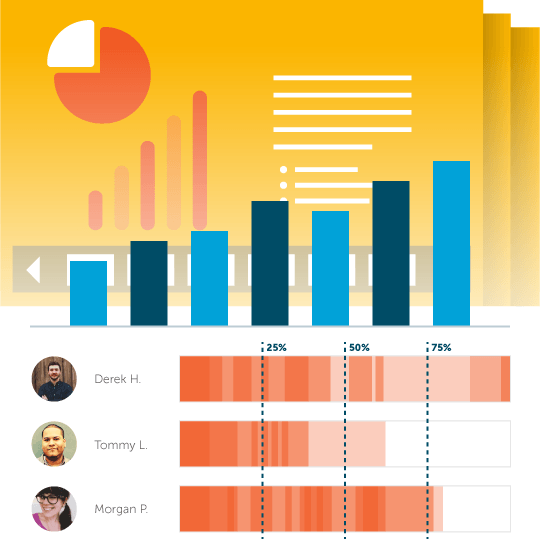 Content analytics will give you an intelligence on your content strategies with insights on impressions, engagement, leads and conversions. 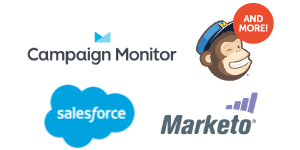 Plug LoopLogic into your marketing automation platform, load up your CRM with leads and have it build your mass email mailing list. 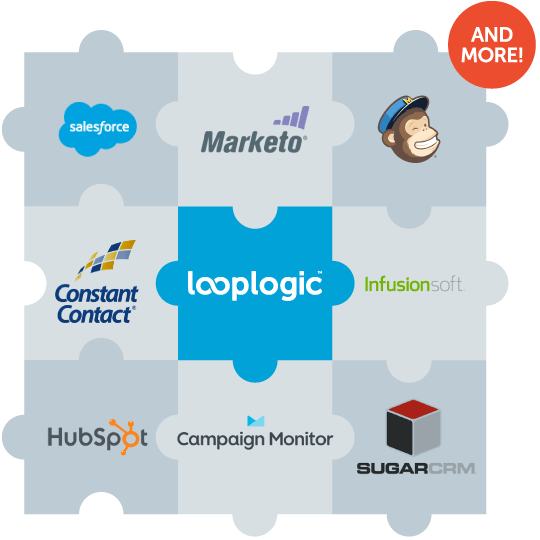 If you are missing a piece of the puzzle, LoopLogic can fill in the gaps as a simple MAP / CRM. 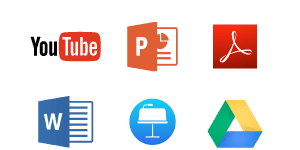 "A great product for sharing media and presentations. The recordings turned out really, really great. The online player, which combines slides, speaker camera and demos in one experience, is awesome." "It was a snap to archive and resell content from our annual event. We used a variety of the workbench tools and a ton of the measurement and integration features. In the end, we actually made a profit on our investment." 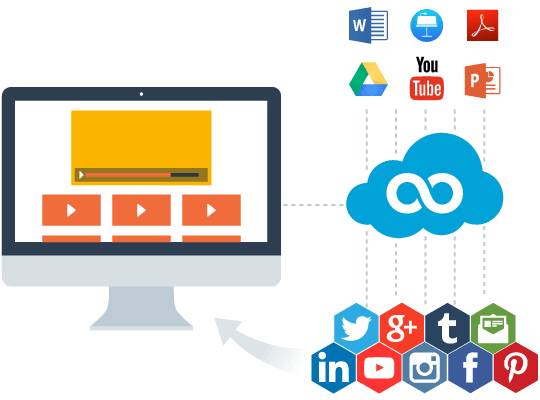 "LoopLogic is easily the best tool that I've used to manage online and mobile media. Whether I'm sharing it via email or embedding it on my site, LoopLogic is my tool of choice"
Let us know a bit more about your team and your business - and we will schedule some time to discuss opportunities. 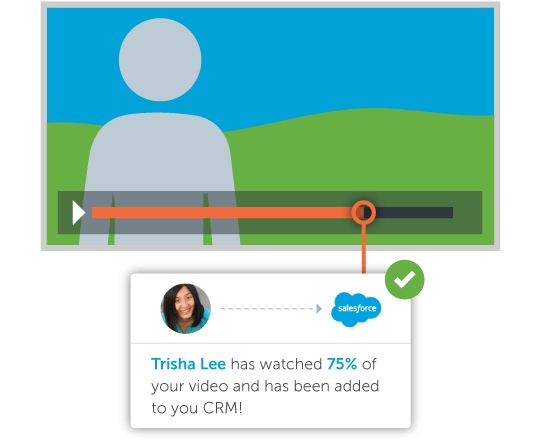 Make your awesome product even more awesome by integrating trackable video, presentations and documents and deep analytics. Offer LoopLogic capabilities to your clients as part of your existing offerings. 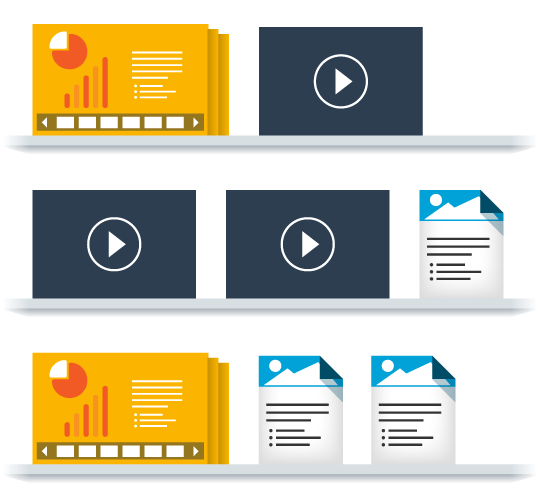 Improve your automated marketing, sales, education or other processes with trackable video, presentations and documents and deep analytics. © 2010 - 2018 LoopLogic LLC.